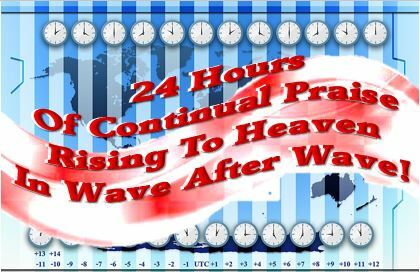 The Worldwide Waves Of Praise is one of the many projects of The Miracles Of Jesus Ministry. This is a real and tangible way to put Christ back in Christmas! During the Christmas season of 2010, Patty Thomas, Founder, watched dozens of youtube videos of flash mobs in the malls and other places. As she listened she joined in with the singing and praising of God along with them. Before long, she was lifted into the Spirit, and filled with His Joy. Patty was flabbergasted, as she was already working on a huge list of books and projects for the ministry. With Christmas only a few days away, Patty started searching for email addresses of churches, missions organizations, evangelists, radio and tv stations across the world. 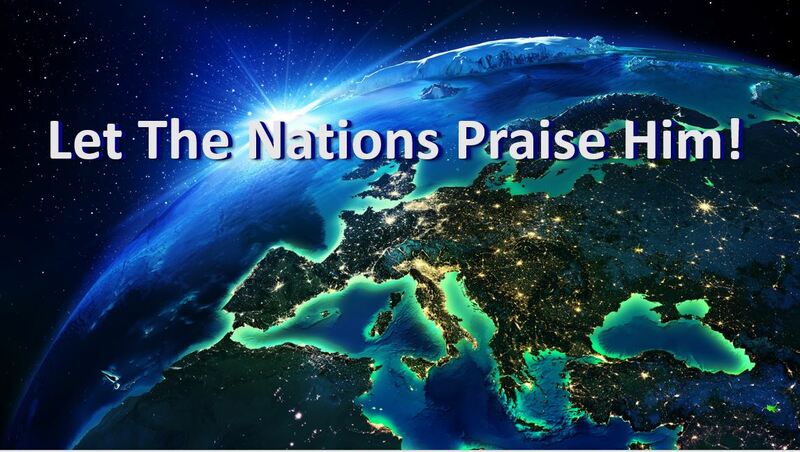 We are now in the 8th year of the worldwide “Waves Of Praise” movement. In 2016 and 2015, over 220 countries were represented in their praises before The Throne. 2013, people in over 120 countries participated. In 2014, people from 193 countries formed the “waves.” For all five years from 2010 to 2014, a total of $300 had been spent. That’s God! In 2017, we are working on “saturation of the nations” as the Waves Of Praise have had people from over 220 countries participate in 2015 and 2016. We need your help reaching your family and friends, missionaries, pastors and more in countries across the world. This movement is all for the Glory of God. NO PROFIT OR COMMERCIAL SALES WILL COME OUT OF THE WAVES OF PRAISE MOVEMENT. This is the RIGHT thing to do! He Deserves our time, attention, praise and worship every day. 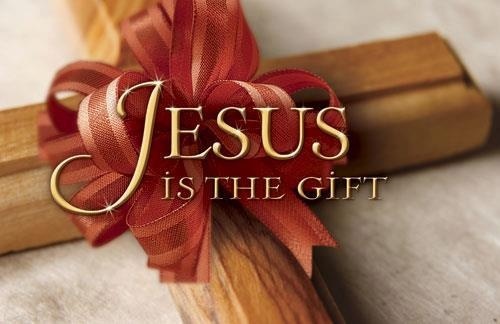 Christmas is not the day Yeshua (Jesus) Was Born. He Was Born in the Spring, around the time of the Passover. The Spring is the only time that lambs are birthed. Where were the shepherds? In their fields watching over their sheep. Why were they watching? The sheep were giving birth. Who Is The Lord? He Is The Lamb of God! A former Controller and Management Consultant, Patty has been utilizing her training and experience in various facets of the ministry. She has tried to remain as invisible as possible. This movement is all about Him. 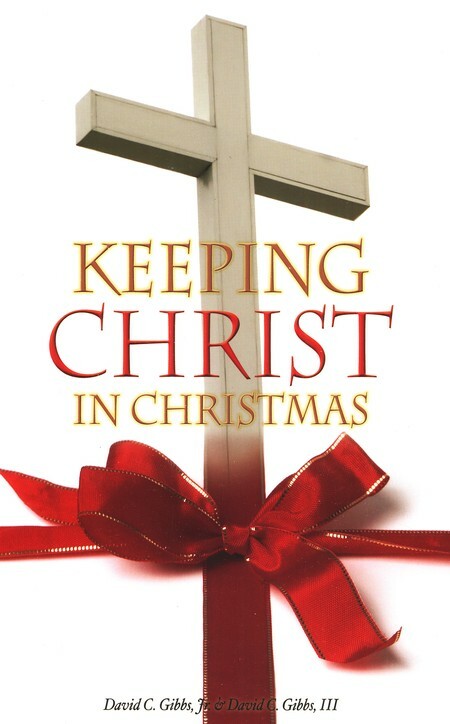 It’s a tangible way of putting Christ back in Christmas. Most people are unaware of the meanings of the pagan customs so routinely celebrated even today. The Lord Is our Light and our Salvation. We’re taking back the night, and teaching our families and friends to honor Him and worship Him. 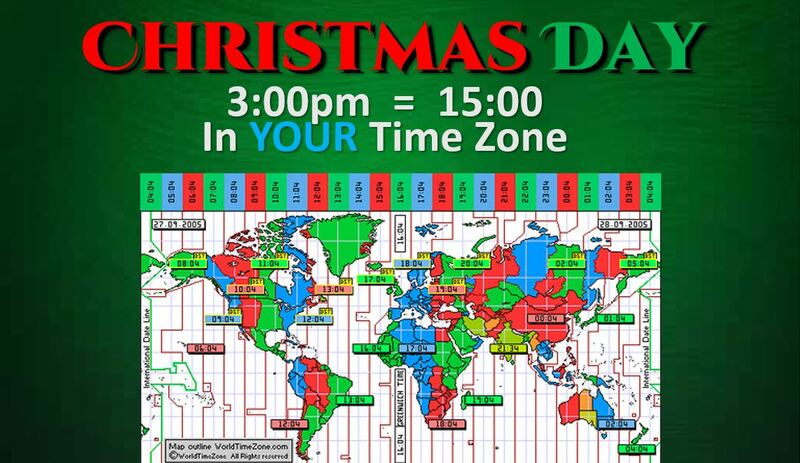 What better day than Christmas? It’s a new and annual tradition, but even more. Patty believes it is a forerunner of the whole earth praising The Lord in His Second Coming. 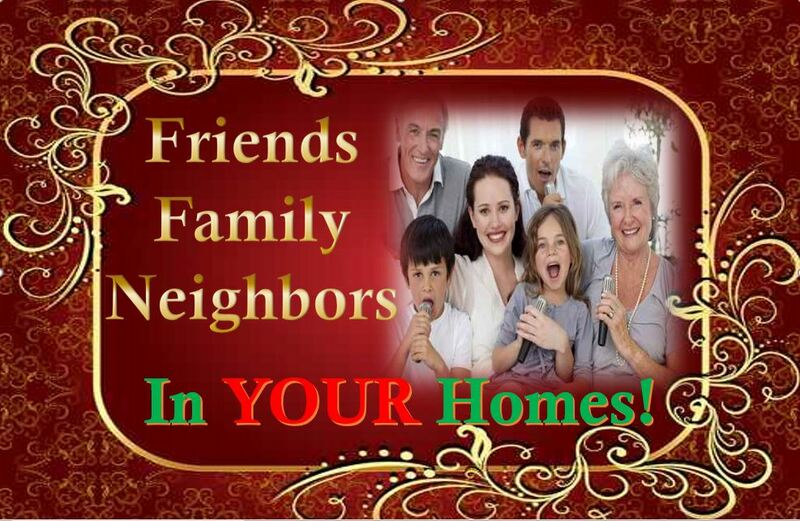 Most people are participating in their own homes. They’re inviting friends and families, gathering musical instruments and lyrics. In some countries, small churches are opening their doors and inviting people to come and praise The Lord. However you choose to participate, there’s only one thing we ask: please, no santa claus songs! 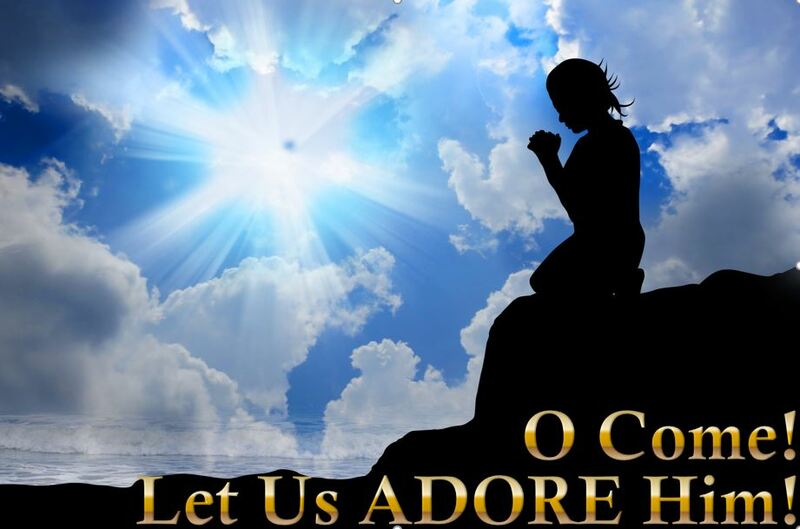 This movement isn’t just a “good idea.” It’s a “God Idea!” O, come, let us adore Him! Patty is the author of 12 books, and founder of 14 worldwide prayer and praise events. She is a prophetic artist, singer/songwriter, mother of four children and grandmother of twelve! Patty was a Controller and Management Consultant when God Called her into ministry. Now all those business skills and experiences are applied to His Work!